Soroptimist is a global women’s organization whose members volunteer to improve the lives of women and girls through programs leading to social and economic empowerment. Approximately 76,000 Soroptimists in over 120 countries and territories support community–based and global projects benefiting women and girls. Launched in conjunction with International Women’s Day (March 8), the Soroptimist Live Your Dream campaign inspires women from all walks of life to live their dreams and encourages them to pass on their good fortune to others. 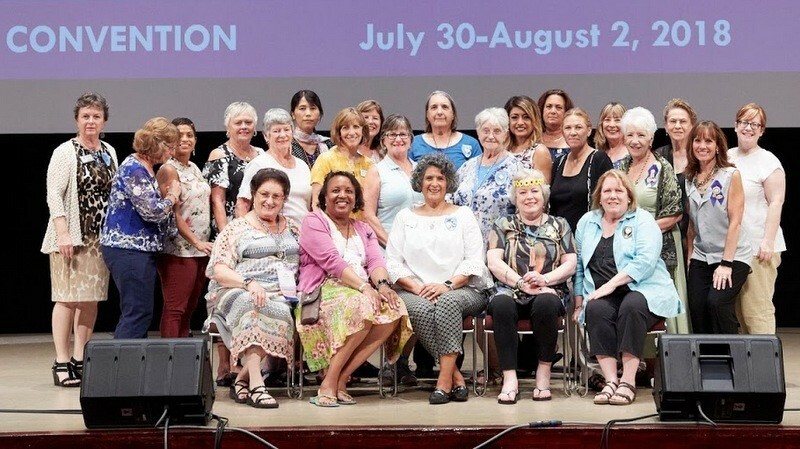 Soroptimist International is a worldwide organization for women in management and professions, working through service projects to advance human rights and the status of women.